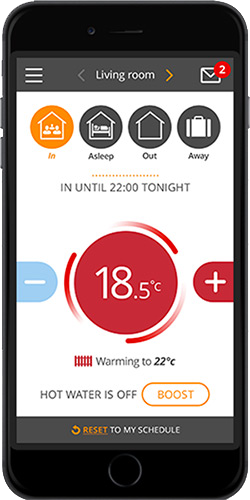 You may have recently seen advertised British Gas’ remote heating control solution ‘Hive’, which enables their gas customers to remotely manage their heating when they are out of the house. PassivSystems have developed a similar solution to ‘Hive’ called PassivLiving HEAT. 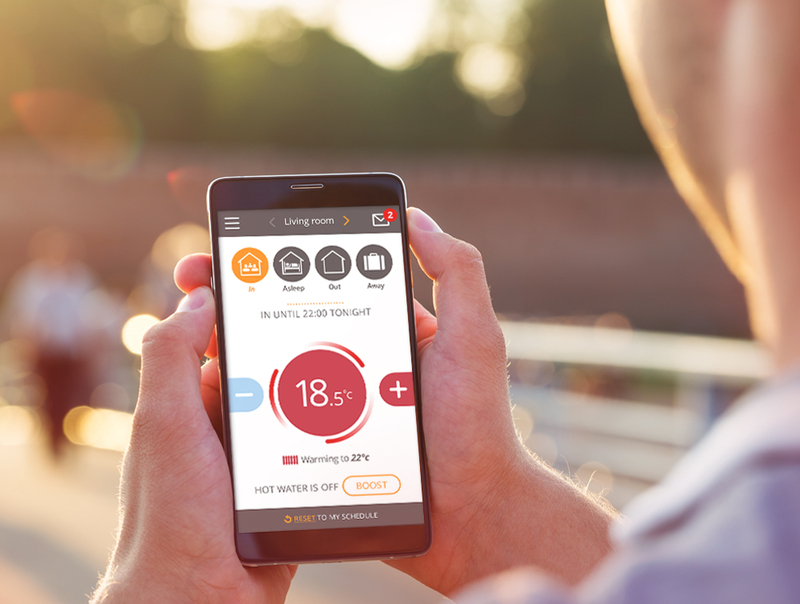 PassivLiving HEAT works with both Oil & Gas fired boilers – Using a smart phone, PC or tablet our system enables you to control your heating system, wherever you are and whenever you want; making it simple to match your heating to your lifestyle. 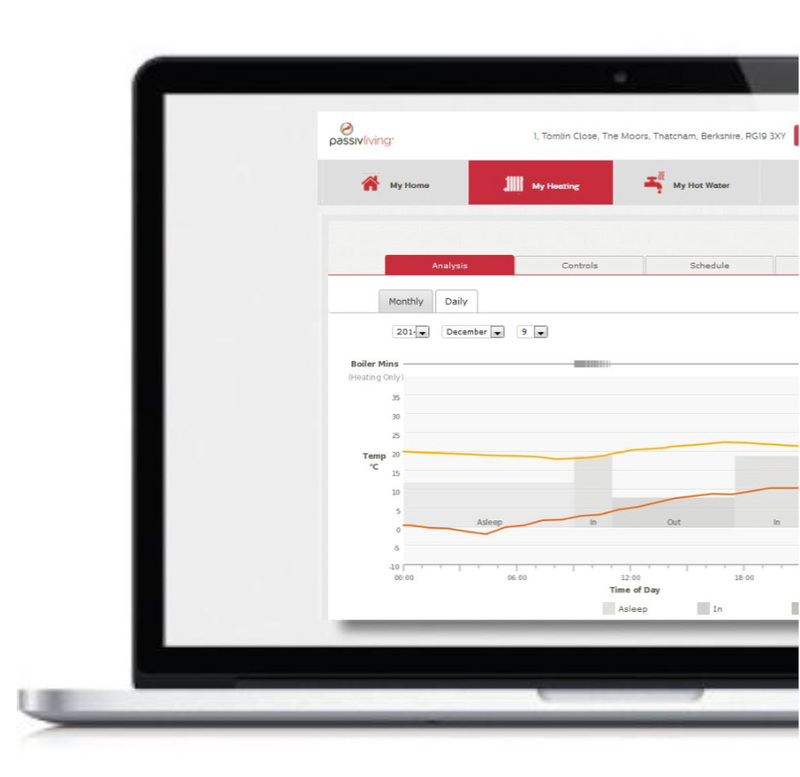 PassivLiving is a secure portal that lets the homeowner view their heating online. Access is available from any browser. Interested in PassivLiving HEAT Smart Control?